David Vann is the owner of The Vann Team at RE/MAX Metro in downtown St. Pete. David, his wife Mellodi and their three boys have lived in St. Petersburg for the last 15 years. During this time, they have lived in the Old Northeast and now Caya Costa. 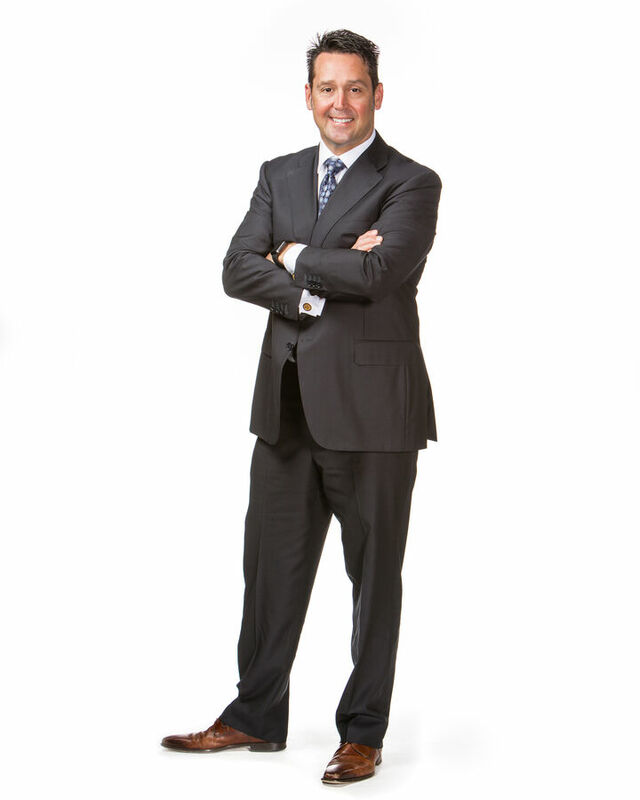 David attended both Wake Forest and Vanderbilt University and has worked in sales for more than 20 years. Over the course of the last 11 years, David has helped 100s of families find new homes and truly knows all of the St. Pete neighborhoods. Choosing David Vann as your Real Estate Agent is an excellent decision for your financial success and peace of mind. David will meet you for a personal in-home consultation and assessment. He will provide you with a professional opinion of your home’s current market value, and will also share what he believes to be its potential market value. The Vann Team has proven through numerous Before & After Success Stories that investing in your home is a wise decision and will pay back double on your investment. David will share the improvements he knows will increase the value of your home and make it sell more quickly. His skillful preparation of your home for sale will guarantee its greatest return.